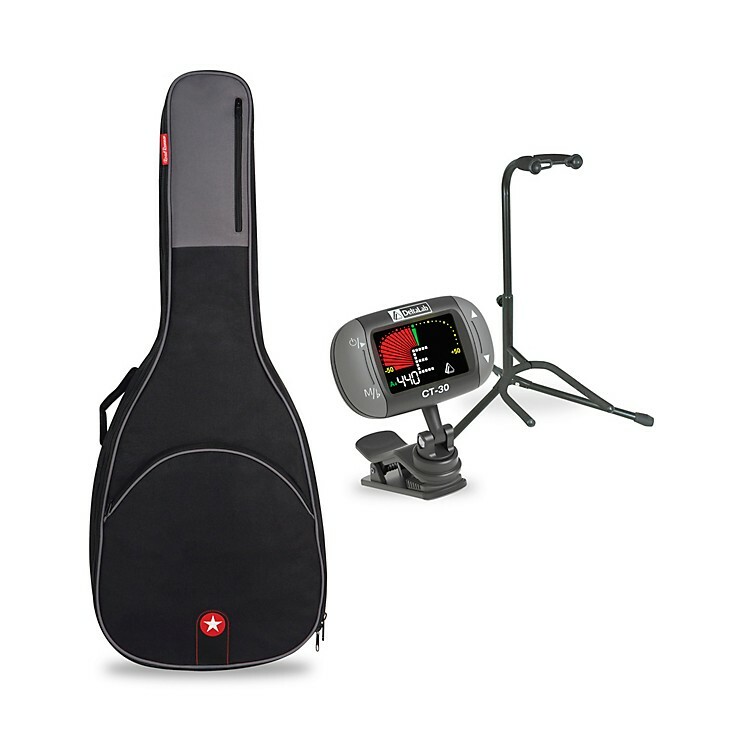 A sturdy gig bag, clip-on tuner and guitar stand. Get it all in one click. Order today.